Toplou Monastery It is a modernized winery, established in the prefecture of Lassithi, with great winegrowing and winemaking experience. 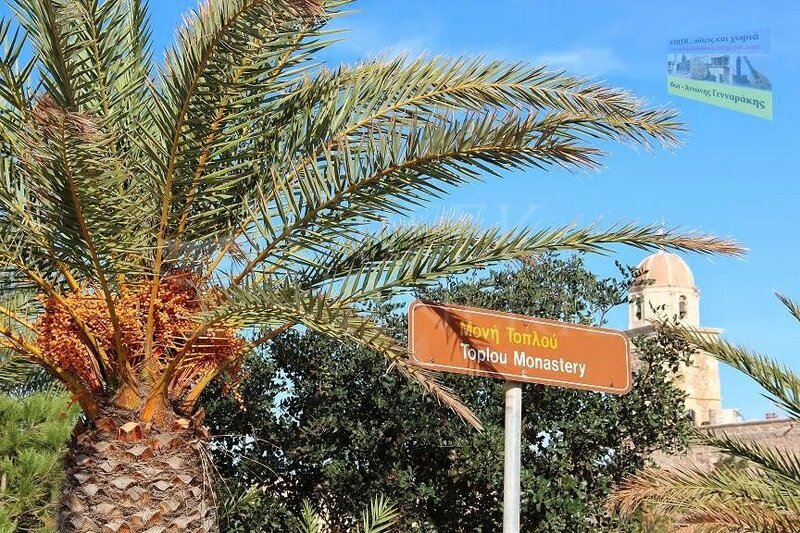 It is located at 10 minutes’ drive in the west part of Sitia town and also at 10 minutes’ drive in the south part of the ancient city of ‘Itanos’ or ‘Ermoupoli’ and the palm forest of ‘Vai’. 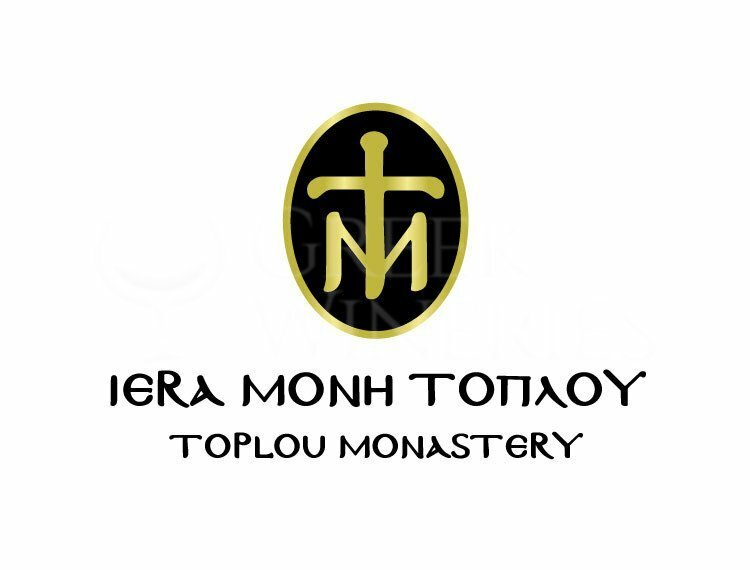 Toplou Monastery provides a guided tour in Greek and English language, in the winemaking area and in the tasting room, which is characterized by stone and wood and retains a perfect harmony with the local natural beauty. 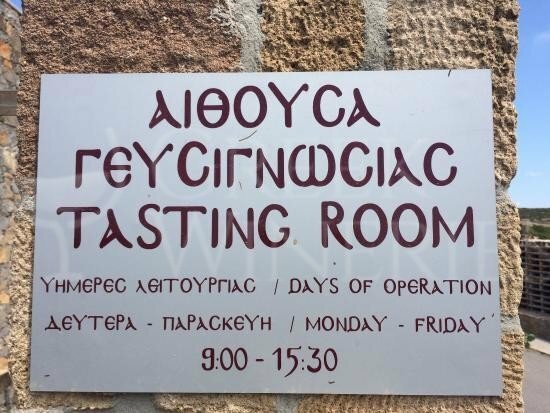 There you can taste the wines, along with traditional delicacies (eg. graviera cheese, feta cheese, olives and rusks with tomato). Also integrated, organic farming of vineyards, in order to create wines from organic grapes, that highlights the particularities of their variety. In conjunction with the climatic conditions, they offer delightful, unique aromas and flavors. 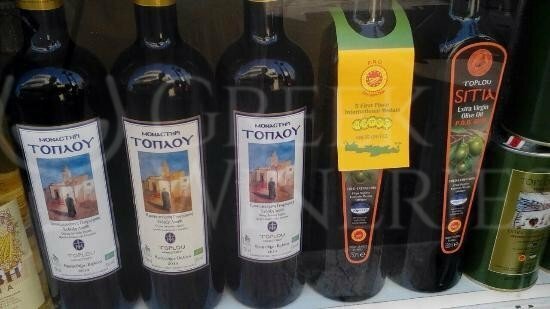 Consequently they offer products of exceptional quality like wine, "karmely" drink, tsikoudia, olive oil and honey. 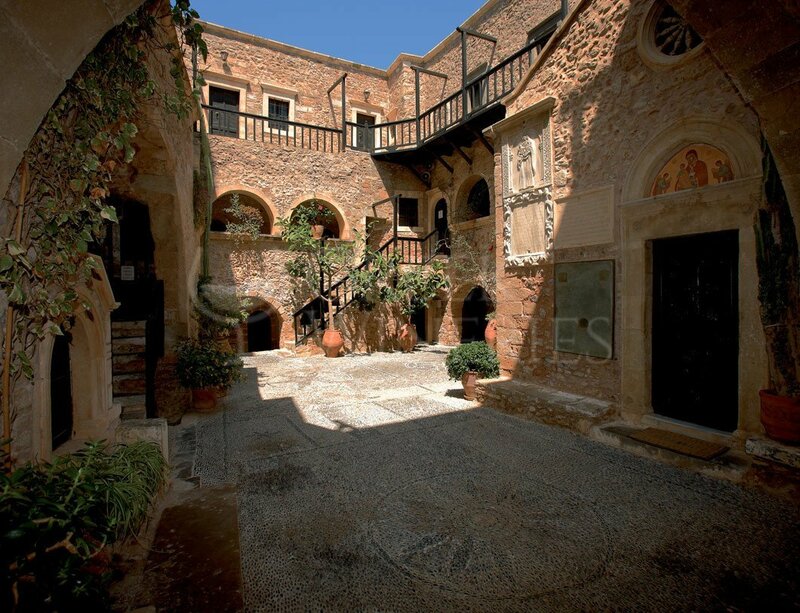 You can also get access to the sightseeing area and visit the Toplou Monastery, where you will find hagiographies and icons representing the development of Byzantine iconography with great artistic value over time. There is a museum with rare items and a library with historical and religious books, etc.